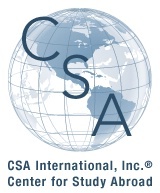 For over 20 years, CSA has offered non profit, low cost study abroad opportunities to students and adults worldwide. High quality, accredited programs that are affordable, open to all worldwide, easy to register, flexible, college/academic credits can be earned. Center for Study Abroad (CSA) offers a convenient and less expensive way to study abroad during the summer. CSA is glad to help promote international educational as a bridge to becoming more "internationally minded." All programs are conducted at universities, colleges, and institutes that are fully accredited and provide excellent support services on-site. Students will receive all of the contact information with their confirmation documents, including any emergency contact information for the program office, and housing if included. Host family details are also sent prior to start date. Academic credit - Earn college credit (or high school). Transcript is issued by program. Various program lengths - Year, semester, trimester, summer, monthly, and weekly. Financial aid assistance - CSA assists you with Consortium Agreements and other aid documents. Low cost - Non profit, budget pricing for all programs. Additional discounts given. High safety standards - Concern over safety is taken seriously: location, facility, and local staff selected with safety in mind. Location support - Assistance available at all locations, prior to and during program. 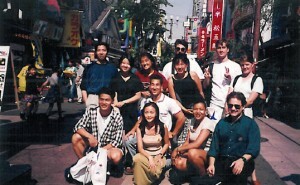 Active social life - Meet other students upon arrival and starting program. Member of - D&B Credibility, Seattle Chamber, NAFSA, and a good rating with the BBB. Summer students can spend their time between high school and college in a wide variety of countries, including: Argentina, Australia, Austria, Belgium, Brazil, Chile, China, Costa Rica, Czech Republic, Ecuador, England, France, Germany, Honduras, Ireland, Italy, Japan, Mexico, Morocco, Netherlands, New Zealand, Peru, Portugal, Puerto Rico, Russia, Scotland, Singapore, South Korea, Spain, Sweden, Thailand, the United States, Vietnam, and Wales. During their overnight summer program, high school and college students may study foreign language (German, Spanish, Italian, French, etc. ), different cultures, history, literature, creative writing, visual arts, international relations, and much more! 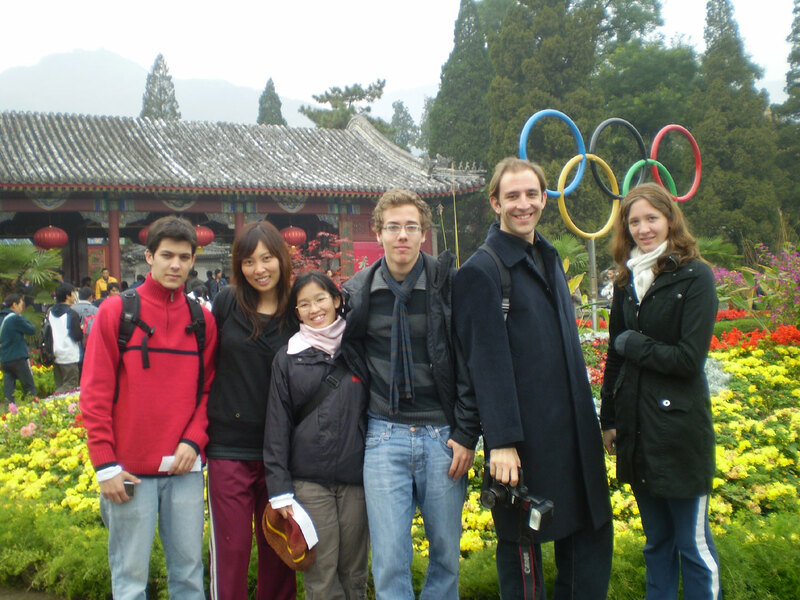 Want More Information about Center for Study Abroad - Low Cost Summer Programs? Your request will be sent directly to Center For Study Abroad (CSA). By submitting this form I confirm that I am at least 13 years of age and give my consent to be contacted by Center For Study Abroad (CSA) by email as well as by phone and/or mail (if provided).